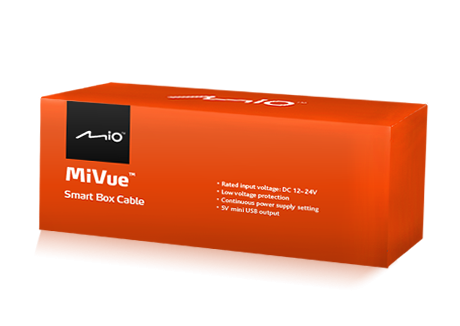 The Smart Box Cable connects directly to your car battery to provide continuous power to support the MiVue? parking mode feature after the engine has been turned off. It prevents your car battery from being completely drained of power when not in use. This uninterrupted power cable from Mio connects directly to your car battery, providing continuous power to support the MiVue parking mode feature after your engine has been turned off. 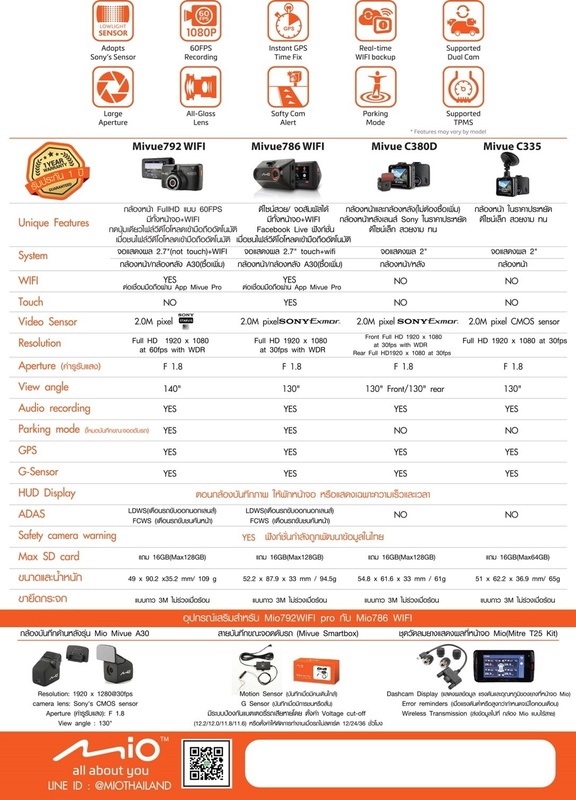 Enables parking mode to be used in MiVue series. Timer setting - 12, 24 or 48 hours.